Polish Community in Kingston Upon Hull online magazine with daily local news, events calendar and very popular listing / classifieds section. 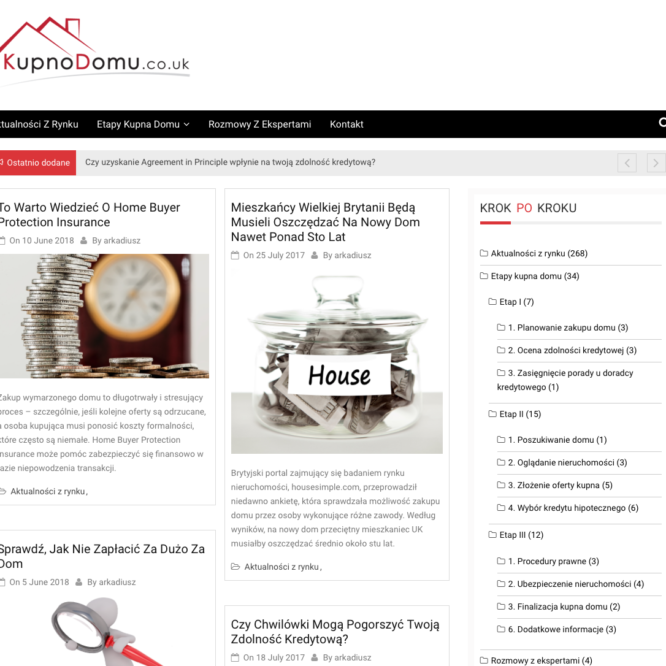 An online guide for house buying process in the UK in Polish. Step by step guide, weekly market updates, interviews with mortgage brokers, conveyancers and advisors. Free PDF guide available to download. Checking credit score in the UK. Managing the best score. 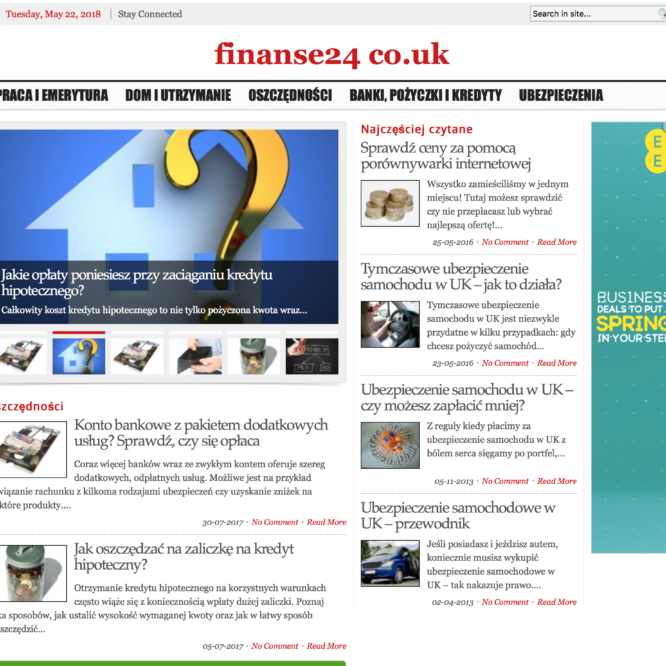 Managing personal finances in the UK for Polish. Guide about pregnancy and maternity for Polish mums in the UK.